Nagato (長門市 Nagato-shi?) is a city located in Yamaguchi Prefecture, Japan. The city was founded on March 31, 1954. 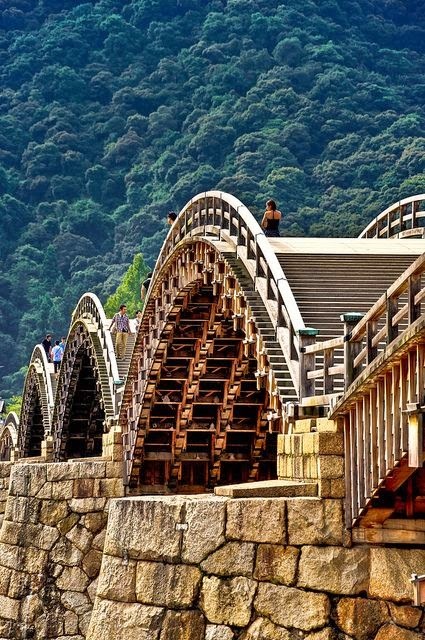 4.Kintai Bridge, Yamaguchi Prefecture, Japan. The Kintai Bridge (錦帯橋 Kintai-kyō?) is a historical wooden arch bridge, in the city of Iwakuni, in Yamaguchi Prefecture, Japan. Kyoto (京都市 Kyōto-shi?) (Japanese pronunciation: [kʲoːꜜto] ( listen)) is a city located in the central part of the island of Honshu, Japan. It has a population close to 1.5 million. 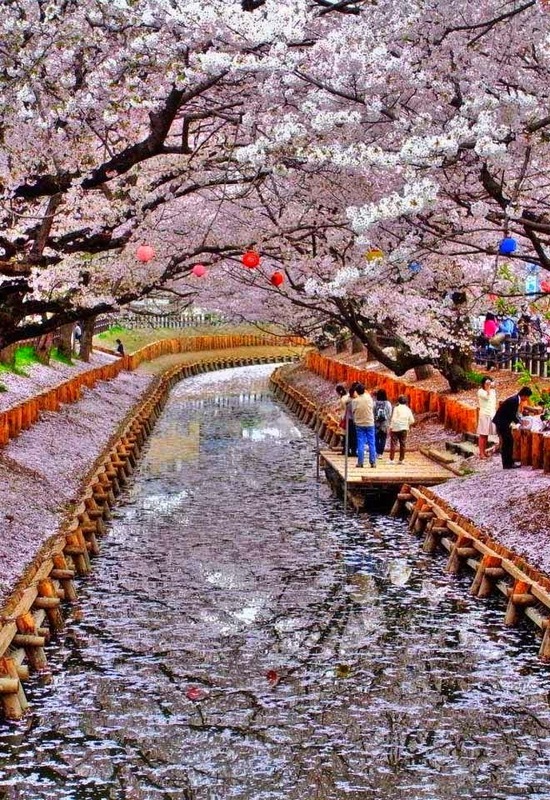 Formerly the imperial capital of Japan for more than one thousand years, it is now the capital city of Kyoto Prefecture located in the Kansai region, as well as a major part of the Kyoto-Osaka-Kobe metropolitan area. 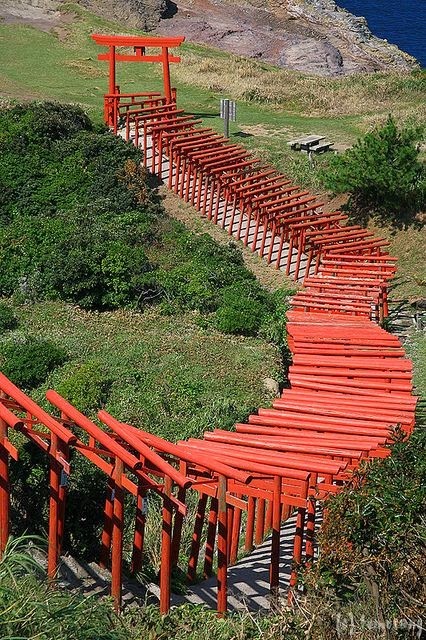 One historical nickname for the city is the City of Ten Thousand Shrines. 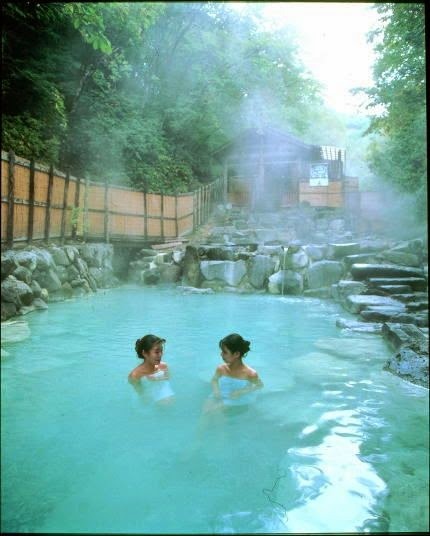 Shirahone Onsen (白骨温泉, literally "white bone hot spring") is a small onsen town in the Northern Japan Alps. The town is a loose collection of a dozen or so ryokan along the slopes of a steep valley, which lies near famous alpine nature spots such as Kamikochi and Norikura. Shirahone Onsen gets its name from its milky white spring water, which is nearly opaque with magnesium and calcium sediments and is believed to relieve gastrointestinal ailments. 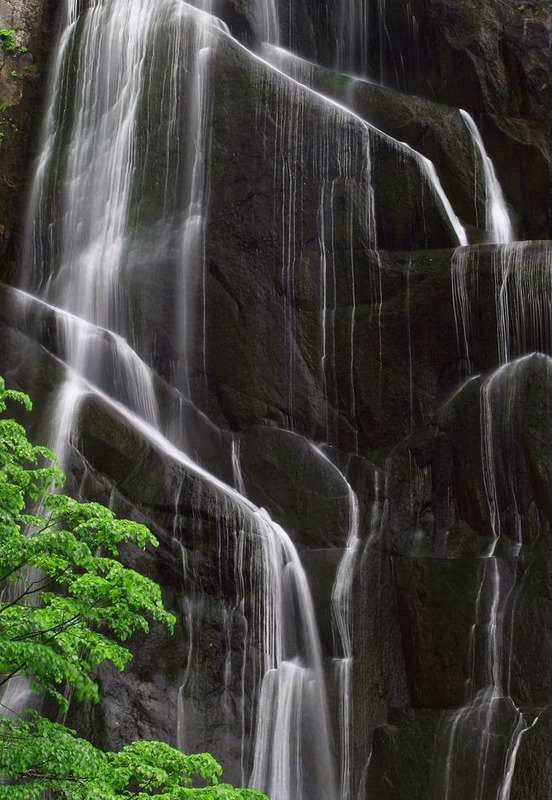 The Yasu-no-Taki Falls (安の滝) are a group of waterfalls in the Ani area of Kitaakita.